Weight4.1 lbs. / 1860 g / 65.60 oz. 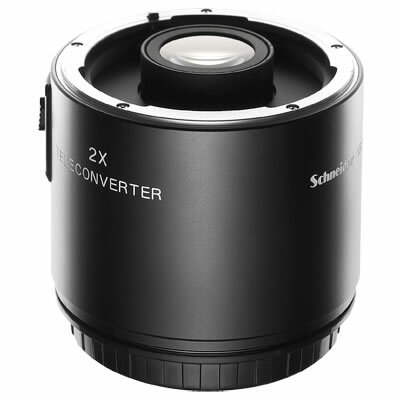 The Teleconverter offers photographers great optical compression that effectively eliminates the distance between objects in the captured scene. 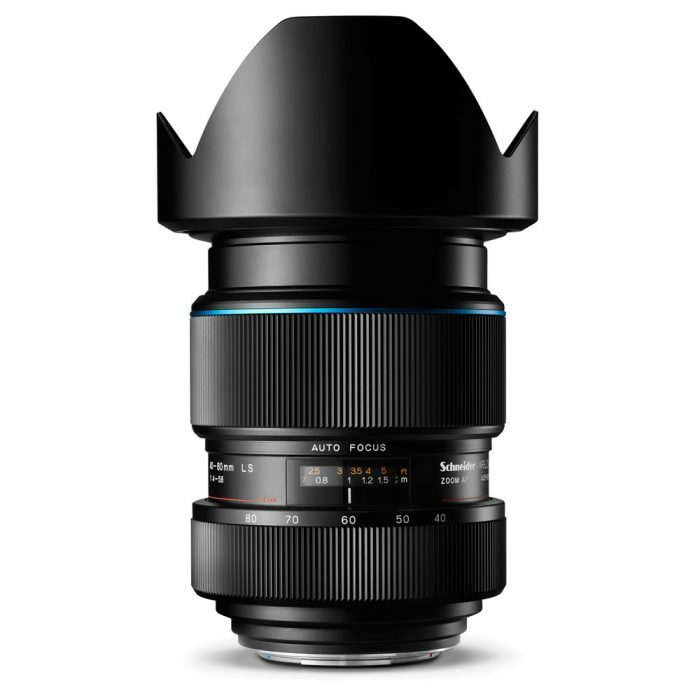 This is a great effect for shooting stunning landscape and forced perspective. 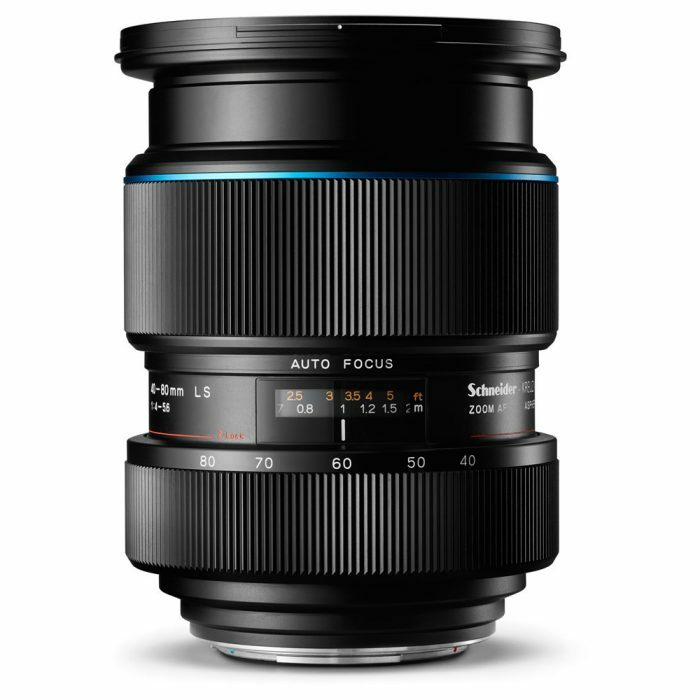 The 120mm AF Macro lens is staggeringly sharp and ideal for beauty, portraits and close-up macro work; this lens delivers amazing results in all fine detail applications. 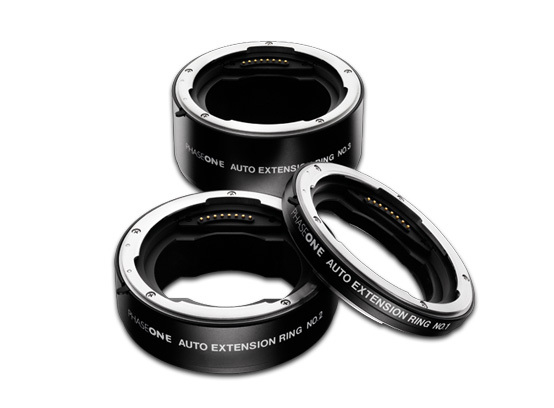 The Phase One Auto Extension Rings supports all Phase One, Schneider Kreuznach and Mamiya lenses. 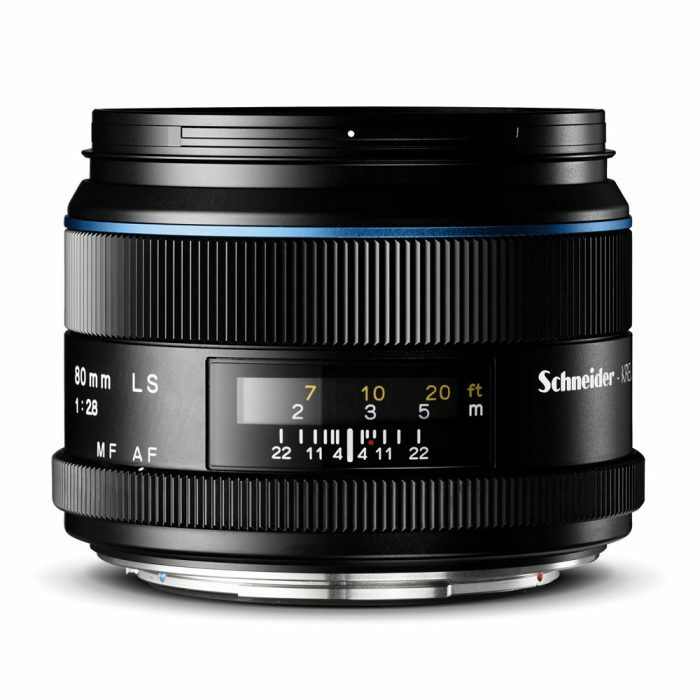 The electronic contact set ensures auto aperture functionality on lenses which features this. 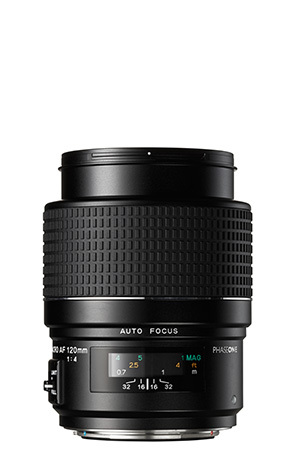 When attached via an Auto Extension Ring, all lenses operate as manual focus, and are limited to manual focus and focal plane shutter use. There is practically no light intensity degradation when using the extension rings, and there are no optical dispersion since no glass elements are added with the Auto Extension Rings.